Start each day with a message from the Oracles. How would you like to wake up every day to an Oracle card that has been drawn to give you advice for where you are on your path. Oracle cards will go out daily via email for the amount of days that you purchase. 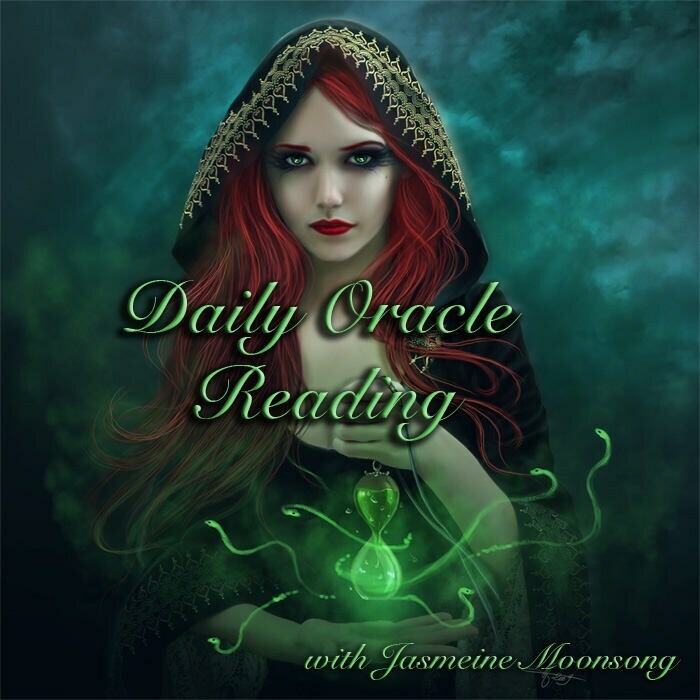 For example if you purchase a month of oracle readings on the 6th of the month, you will receive one reading a day until the 6th of the following month. Cards will be drawn from various decks depending on which one calls me for you each day.